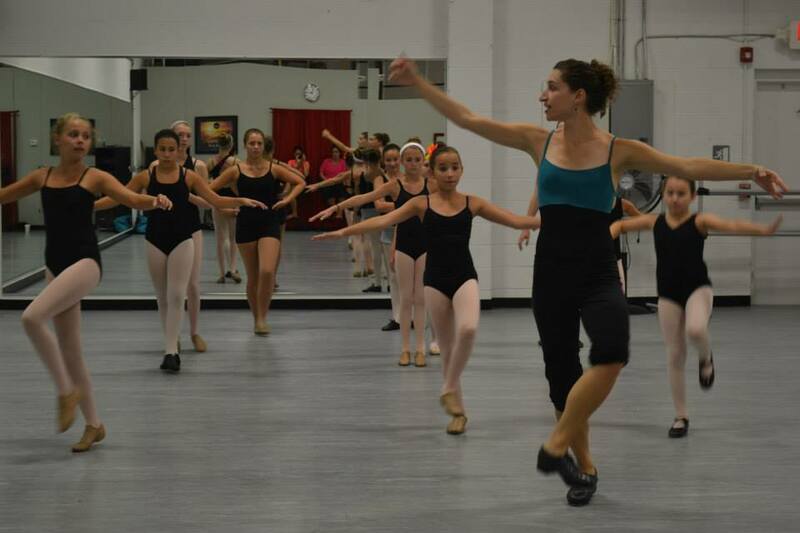 Kat Richter is Artistic Director of The Lady Hoofers, Philadelphia's only all-female rhythm tap company. Drawing inspiration from both historical and anthropological research, her choreography has been performed at the Philadelphia Fringe Festival, City Hall Presents, the Kimmel Center, Oxford University, Goucher College and the Bryn Mawr School for Girls. Richter has staged numerous historical reconstructions including the Sevillanas (a collection of Spanish folk dances), the Shim Sham Shimmy (at tap routine born out of the Harlem Renaissance) and the Passacaglia from Venus and Adonis (originally performed by Hester Santlow in 1725). In September 2011, she co-produced an all-women, all-tap revue for the Philadelphia Fringe Festival and in April 2012, The Lady Hoofers were invited to perform at City Hall for Jazz Appreciation Month in April 2012. 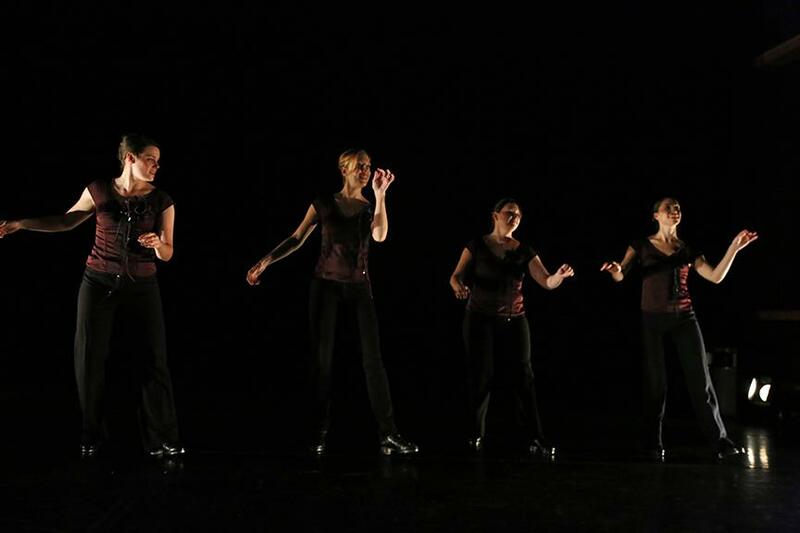 The company was also invited to perform at the 2013 DanceUSA Conference in Philadelphia at Drexel's Mandell Theater. 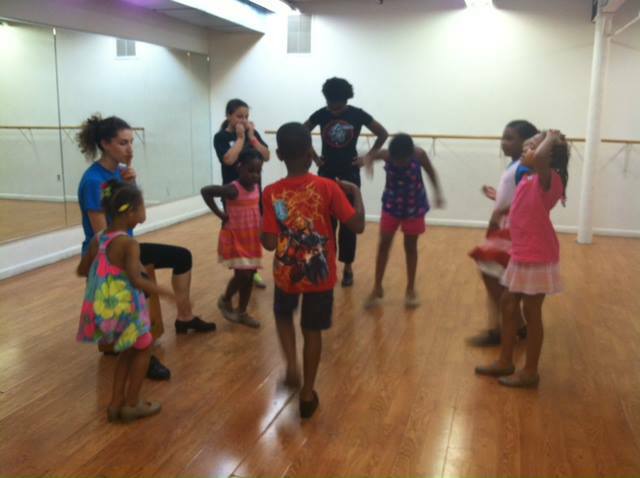 Contact Kat for information on upcoming workshops and residencies or to schedule a master class.